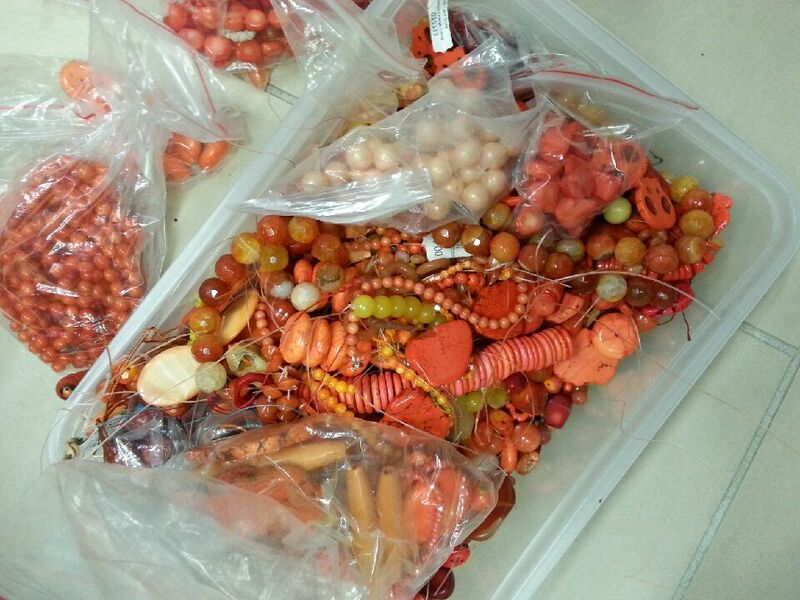 Holidays, weekends and quiet nights are a perfect time to organize your beads. You may not have enough time to start a creation or be in a creative mood but a quick tidy up…or a ‘getting organized’ start is never a bad idea. Who knows, after playing with your beads for a little while, inspiration may strike! I like to store my beads individually in storage containers, they are cheap and easy to find in shops like Bunnings, Howard Storage and fishing shops. I usually store them by stone/colour and add a label with the following information I need to re-order and/or price my design. 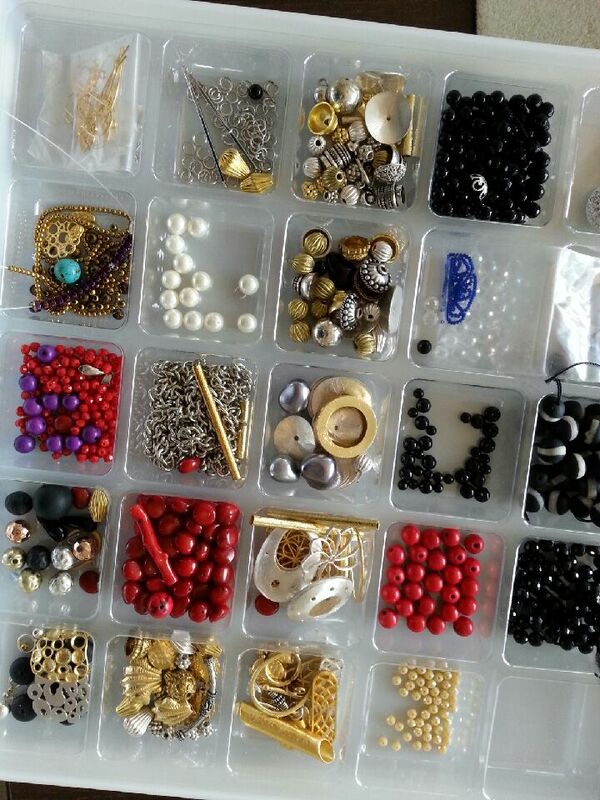 While this this is great for more expensive beads/findings it does get a little tedious for all the cheaper strands; those I store in a box and have them by colour. 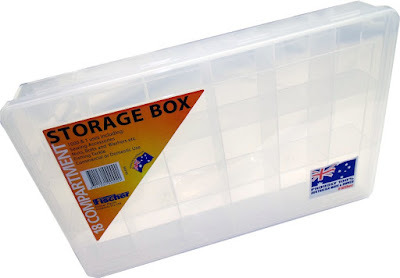 Mass storage boxes still shouldn’t be unorganized because you will still need to know how much a strand/bead costs and how to get more of them if you want; keeping them in individual bags or on the strand helps. 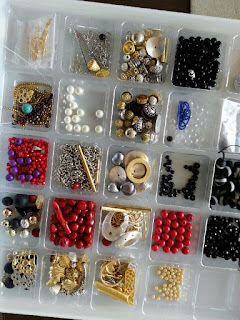 Storing beads in a logical and neat way helps enormously when designing and creating and can save loads of time when you are looking for that special bead you need to complete your project. When working at home or on holiday I always work on a tray with a bead mat on top; the bead mat stops beads from rolling around everywhere and I find that working on a tray will restrict my mess and make it easy to put away if visitors or little fingers decide to arrive, or my special other half decides there something very exciting we must do! Hiding the tray on top of the fridge or in a special drawer or cupboard ensures that works in progress can’t get knocked or spilled. I will also come clean now and say my tray is never neat and always has a work in progress or design I am trying to work out. 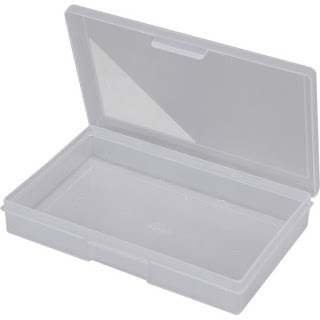 Tool storage and organizing is also important, keeping your tools away from water and dust will save them from rust and damage, this can be achieved by simply placing them in a pencil case, this will also help if you are a travel beader and want to know you are not leaving any tools behind. Finding a small cup/takeout/glass container is also an ideal to capture and store your metal cuttings. Sterling Silver and Gold scraps are worth money. Place a small amount of blutac on the base of your container so you do not spill your cuttings, they are sharp and not pleasant to step on if spilled all over the floor. Store them until you have enough to take to a metal refiner, they may not be worth much but I always like to recycle where I can for future generations. Well that’s it from me for now happy organizing…and happy beading I am off to make a few more kits and inspirations, after all making and being creative is one of the best foods your soul.